Home » Blog » Miva » Having Problems With 3rd Party Suppliers Inventory Sync with Miva? Out-of-date stock statuses can be a huge problem for online shops that rely on inventory from third-party suppliers. Having an item labelled as available or in-stock when, in fact, the supplier is out of said item leads to headaches for the customer service team, unhappy shoppers, and worse yet, an unreliable reputation for the store. If you have a product-heavy online shop where your stock comes from third-party suppliers, you understand the struggle of consistently keeping up to date on backorder and availability dates. The more suppliers you have for your products, the harder it gets to manage and maintain the frequent product updates, particularly if your market has a busy season, as so many do. 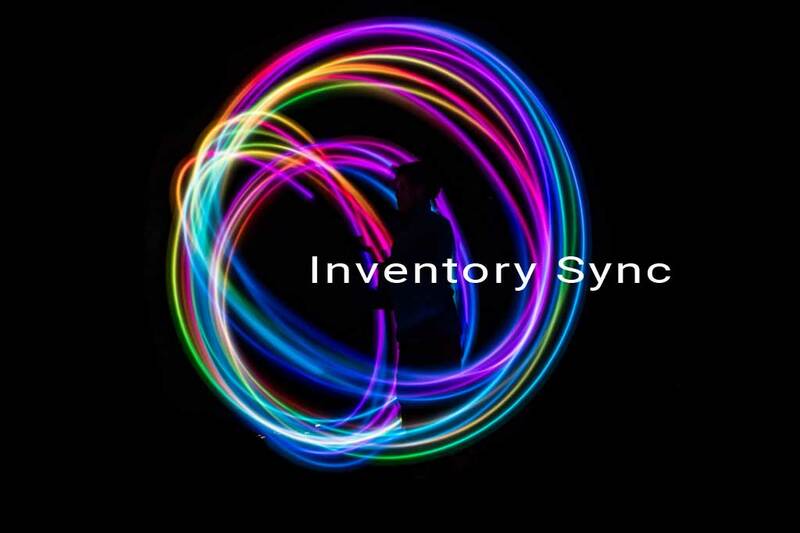 Glendale Designs has created an easy solution: an inventory sync tool that will allow the stock-status information provided by your suppliers to be converted and applied directly to your products through Miva. Use of the tool can update your product catalogue with current backorder and availability information so you no longer have to enter the dates and statuses manually. This keeps your inventory relevant for the customer, with very little hands-on time for you or your employees. Customize the tool so that with a few clicks of the mouse, and Miva’s automatic scheduling feature, you can have products updated through custom fields to display backorder dates, or discontinued statuses, on a monthly, weekly, or even daily basis. For more information on how to integrate this time-saver to your Miva-based site, contact us today!